Watch it live on YouTube and Niconico. 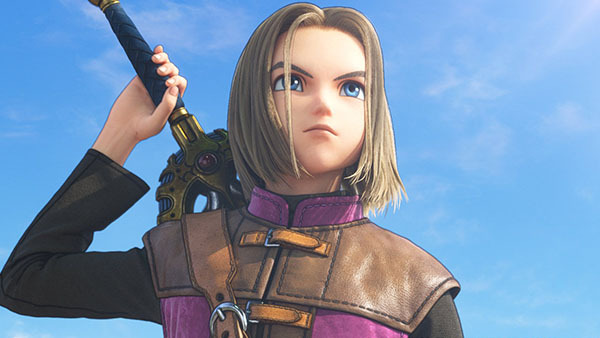 Square Enix will announce the Japanese release date for Dragon Quest XI: In Search of Departed Time during a Release Date Presentation on April 11 at 14:00 JST, the company announced. It will be live streamed on YouTube and Niconico. The event promises various other new information in addition to the release date. It will be hosted by Joy and feature actress Tsubasa Honda as a guest, as well as Dragon Quest series creator Yuji Horii and others. Dragon Quest XI will launch for PlayStation 4 and 3DS in Japan in 2017. A Switch version is also planned.